How Far is Geown Casper Breeze? BREEZE, an exclusive residential project, is like a whiff of fresh air. 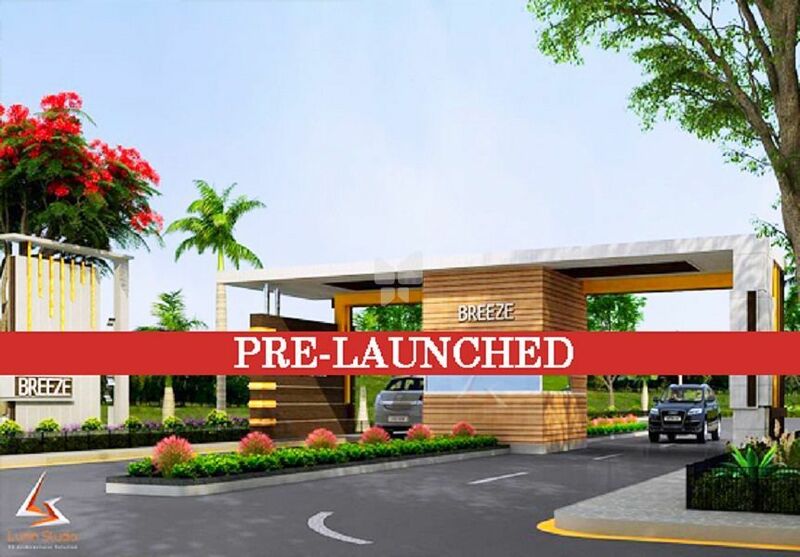 Cradled in pristine nature and ideally located at just 1 km off the proposed Chennai - Bengaluru Expressway and 4.5 km from Malur town, Breeze is a sensible residential choice available around Bengaluru today. Spread over an expansive area of around 50 acres, Breeze will be developed with wide roads. At Breeze you can experience the best of amenities and features in a locale that is quiet and serene, just the perfect start to a whole new life. The luxurious villa plots are designed in a manner that gives you the peace and tranquillity of a home in the countryside, combined with all the energy and amenities of a bustling city. This prime yet affordable land on the shores of one of the fastest developing areas in Bangalore, “Breeze” is a must-have asset that will deliver excellent returns on your investment.